Club Sport is taking on the bowling world! If you are just a social bowler looking for a laid back league or a league bowler wanting to take it easy for a night, this is for you! This league will feature 8-week seasons, a great format, and a fun, social atmosphere. Sign up your team or register as an individual and we'll hook you up with a team. 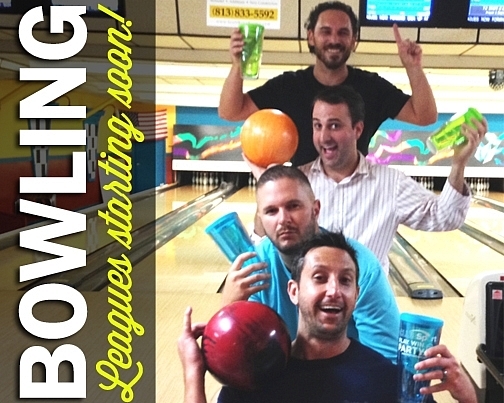 Plus, we hook all players up with beer specials at the alley the night of your league. Can't beat that! We will be adding league info as soon as possible, so keep an eye out for all of the exciting things SoCo Club Sport has to offer!